Moon Festival and Salem both start on October 1st! Fluffy and Fierce ends at the end of the month so be sure and visit! 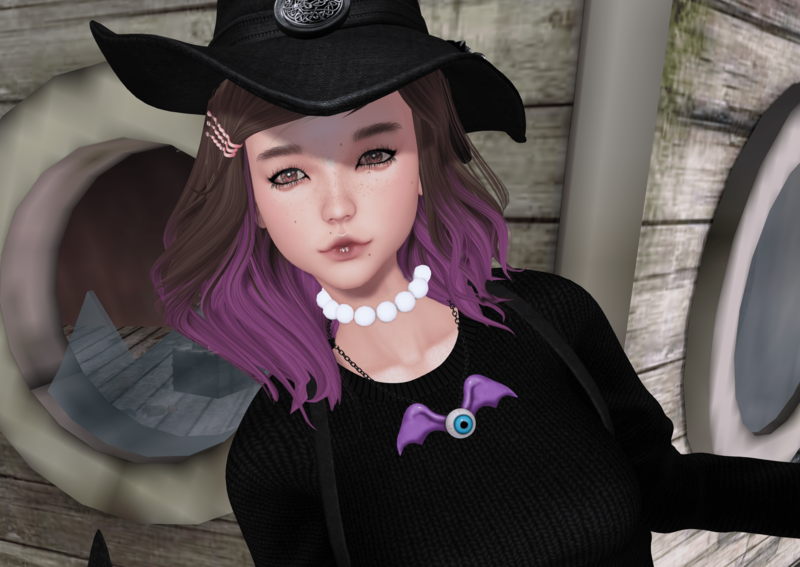 pose & prop: Fashiowl – Witch Broom *new* and soon to Salem. Photos taken at Arranmore.